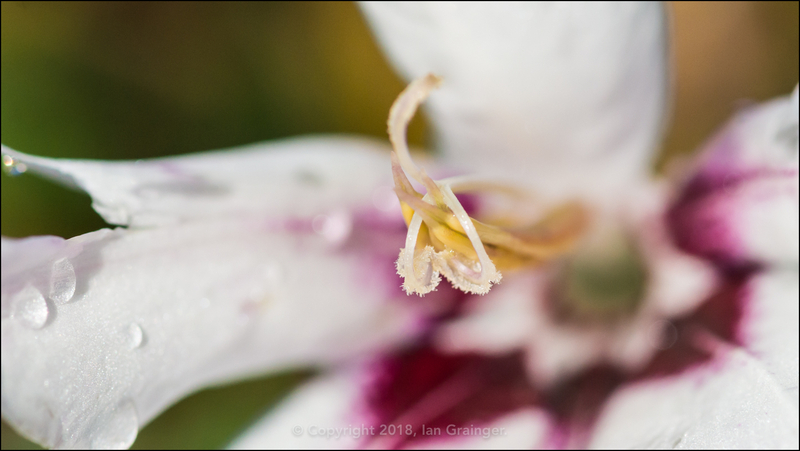 I had been expecting my photo shoot in dad's garden on Sunday morning this week to be a complete wash out, as it had hardly stopped raining for most of the week. However, I was pleasantly surprised when I ventured outside and found the sun to be shining. Being well into Autumn, it was getting more difficult to find subjects in the garden that were worthy of pointing the camera at. 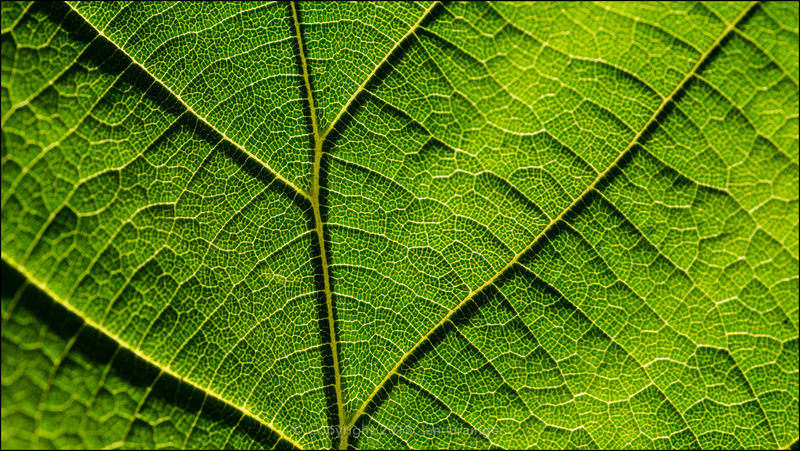 However, when I saw this backlit Twisted Hazel Tree (Corylus avellana contorta) leaf, I knew it was going to rate high on my list of contenders for Image of the Week. There was a surprise waiting for me just a few feet away too, with a solitary Abyssinian Gladiolus (Gladiolus murielae) plant in bloom. 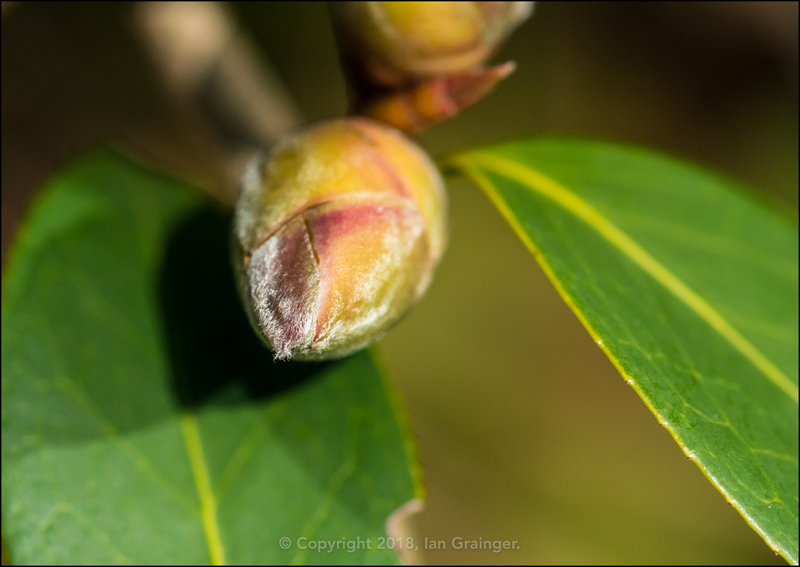 Unfortunately it was a bit worse for wear after all of the rain, but I'm hopeful that another bud will have opened by next week. 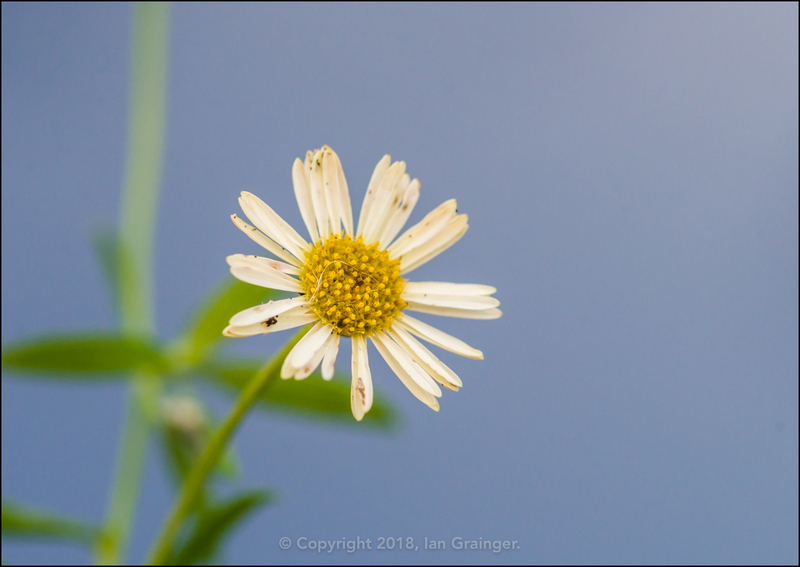 As I photographed and processed this image of a weed, I was convinced it was of Common Chickweed (Stellaria media), but I think I've misidentified it. If you know what it is, kindly leave a comment and let me know! 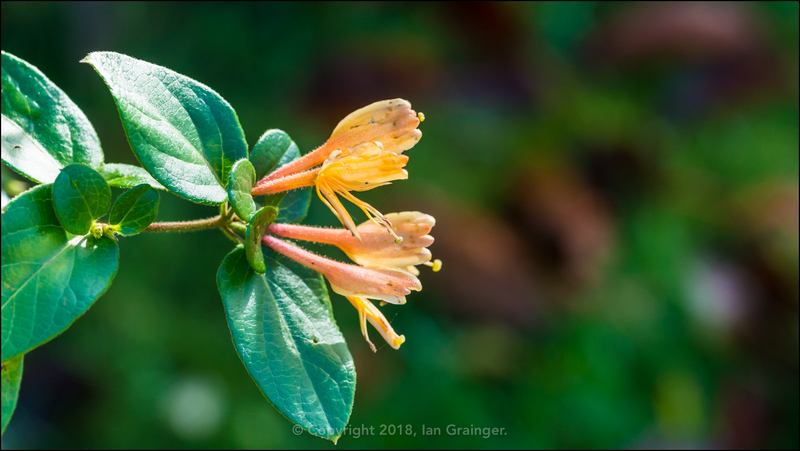 The Common Honeysuckle (Lonicera periclymenum) bushes continued to produce lots of new flower buds that would hopefully keep them in bloom well into the Winter months. 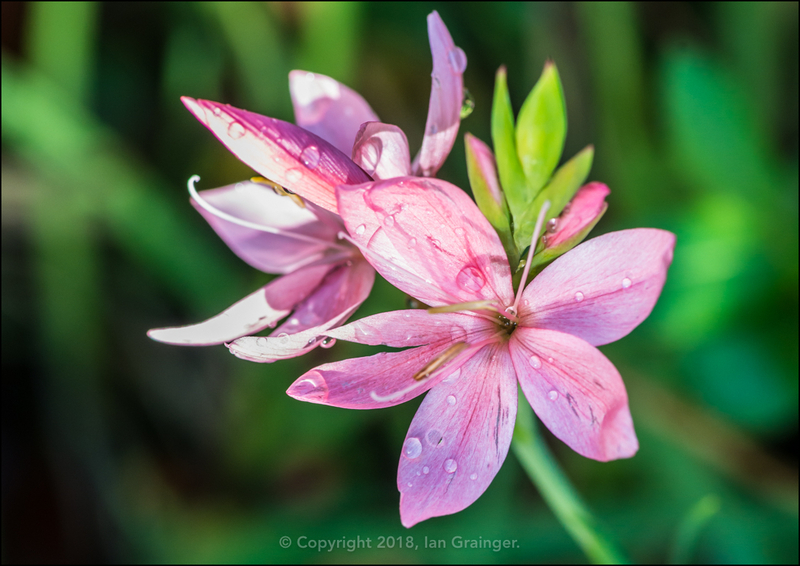 The River Lilies (Hesperantha coccinea) were now just about finished, but had held up well to the onslaught of weather over the past few weeks. 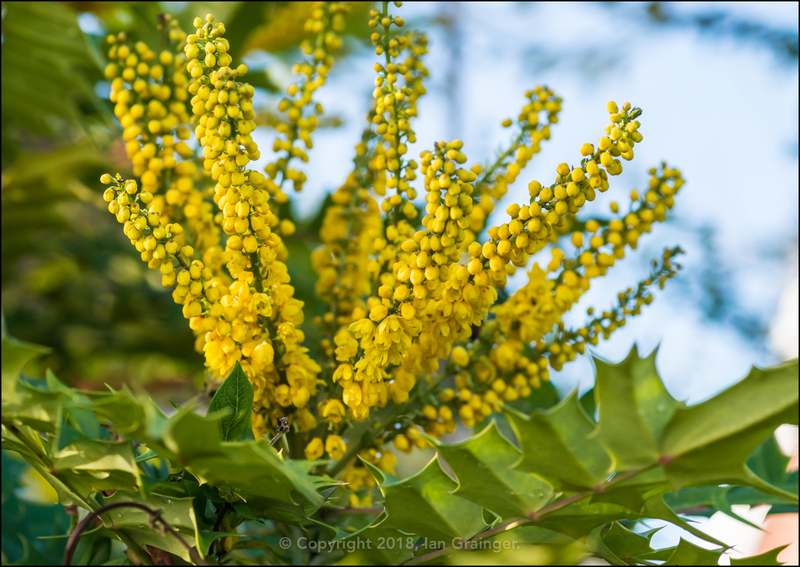 The Mahonia (Mahonia japonica) bush was now well into the act of producing lots of flower buds on its growing flower spikes, with quite a few of them beginning to open. 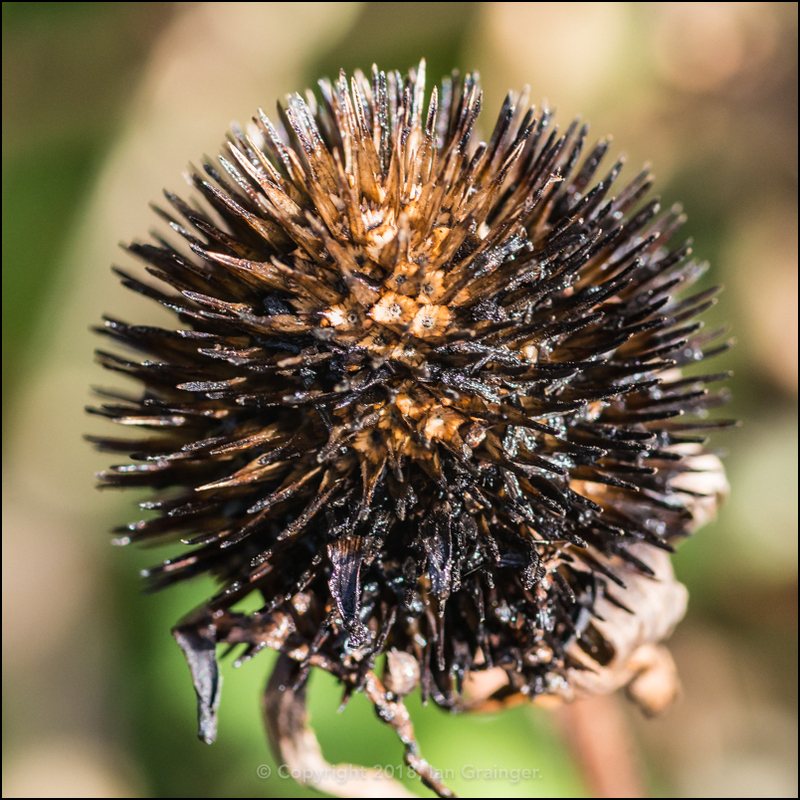 On the other side of things, the Coneflowers (Echinacea) had all gone completely to seed, with all that was left of them being these architectural looking spiky seed heads. ...as were the Rhododendron bushes. 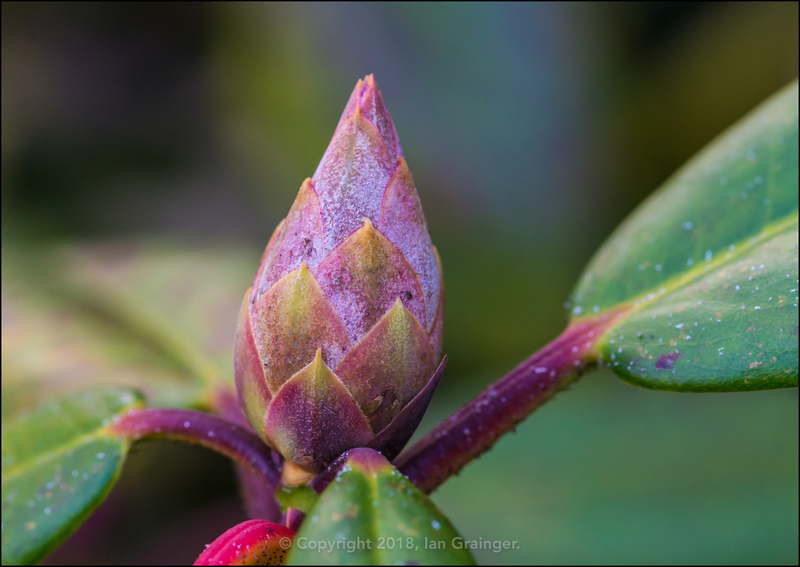 I loved how colourful these large flower buds were. 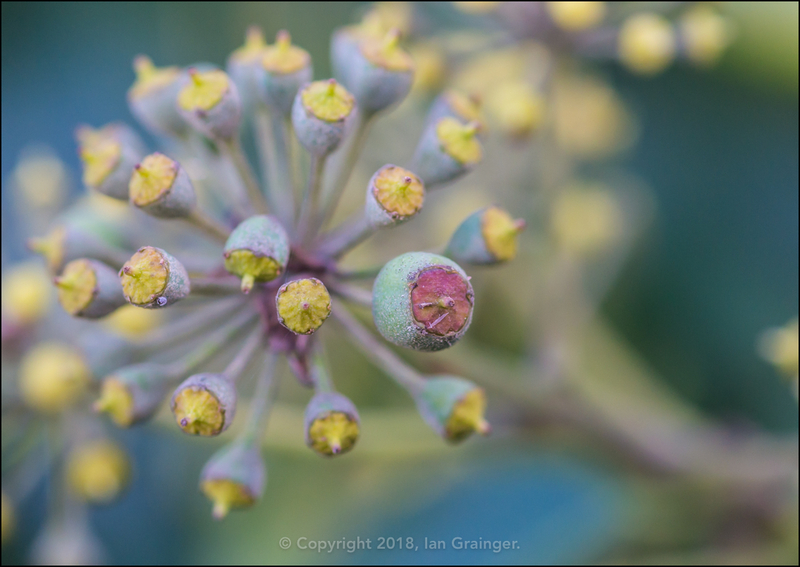 Also, the Common Ivy (Hedera helix) berries were nearly upon us, the flowers from a few weeks ago slowly transforming into fruit. My little black and white photo shoot companion was back again this week. 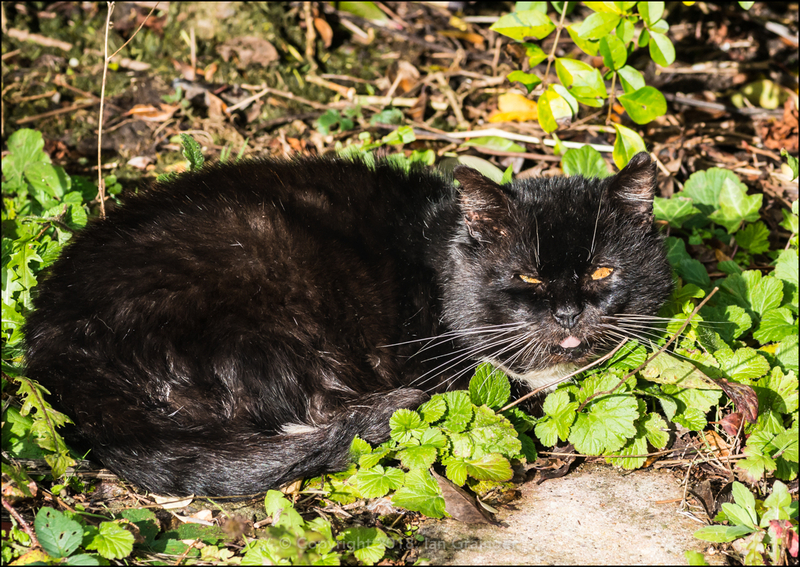 He was content with lying in the sun rather than following me about, but was still a little nervous of my presence. As I mentioned last week, I'd love to get a close-up shot of those magnificent white whiskers! Finally, my fishy friends! 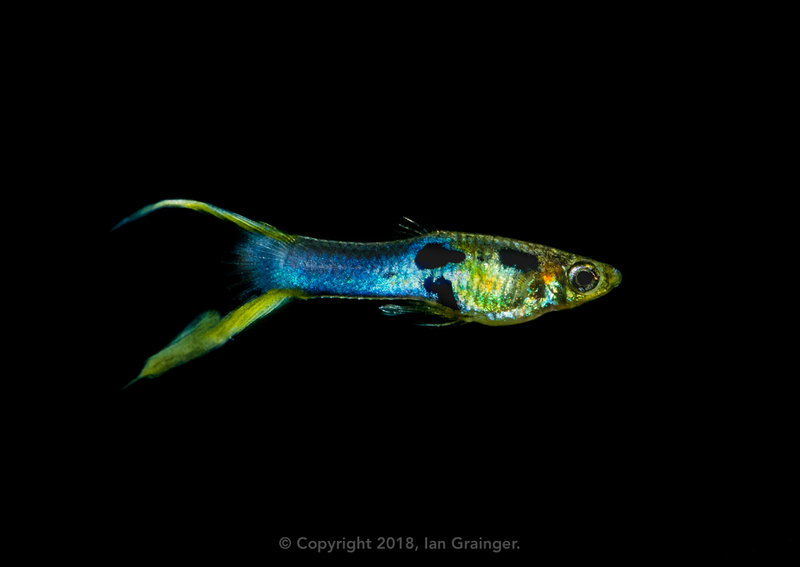 I've shared quite a few photos of Elvis, my lone male Endler Guppy (Poecilia wingei), but this has to be the best photo I've grabbed of him so far.